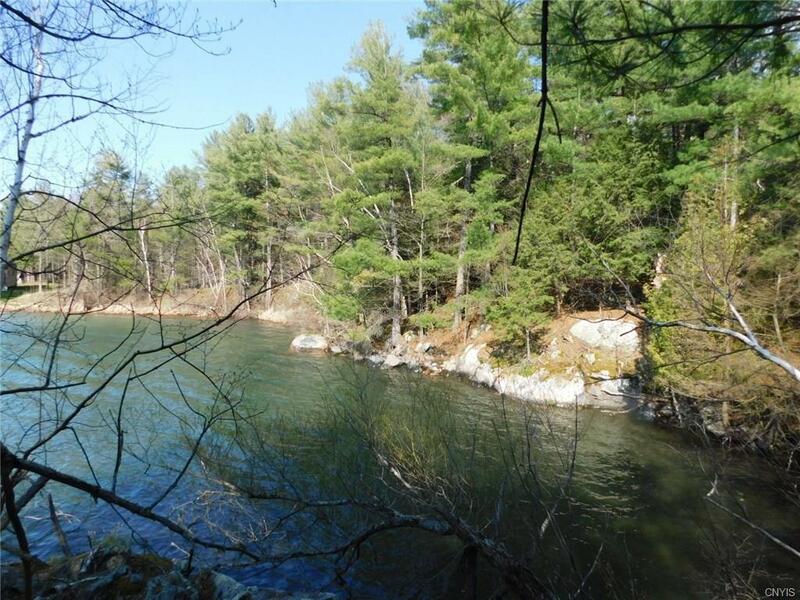 4.1 acre (Lot 5A) wooded riverfront lot, 116' WF, located on the Lake of the Isles in protected cove, lots of privacy overlooking the St. Lawrence River. BUILD EXACTLY WHAT YOU WANT! 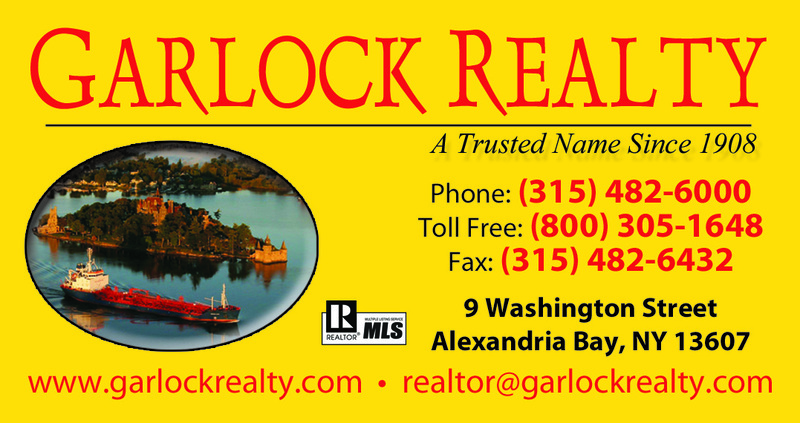 Directions To Property: Wellesley Island Take 1st Exit, Then Left At T, Then Take Next Right On Rock Baie Rd. Go Straight To Very End, See Signs.